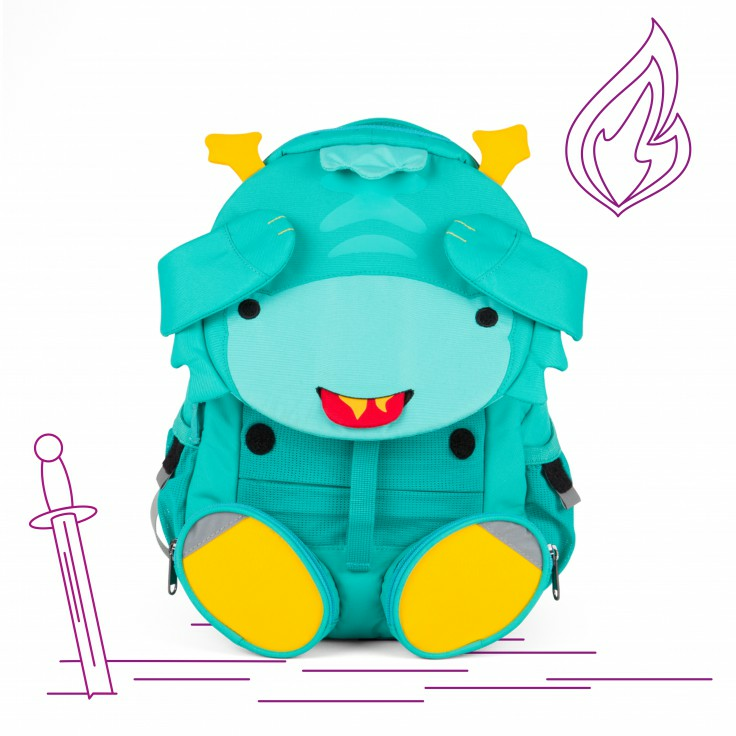 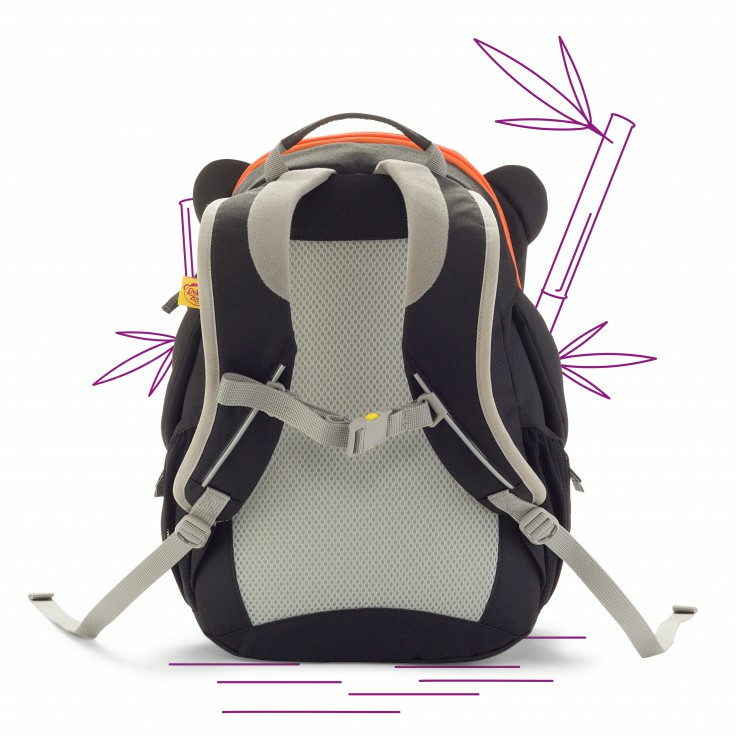 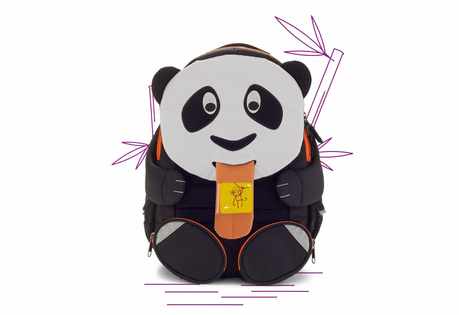 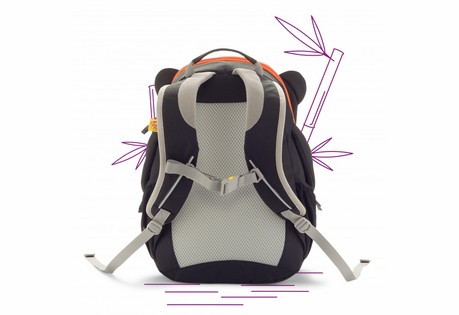 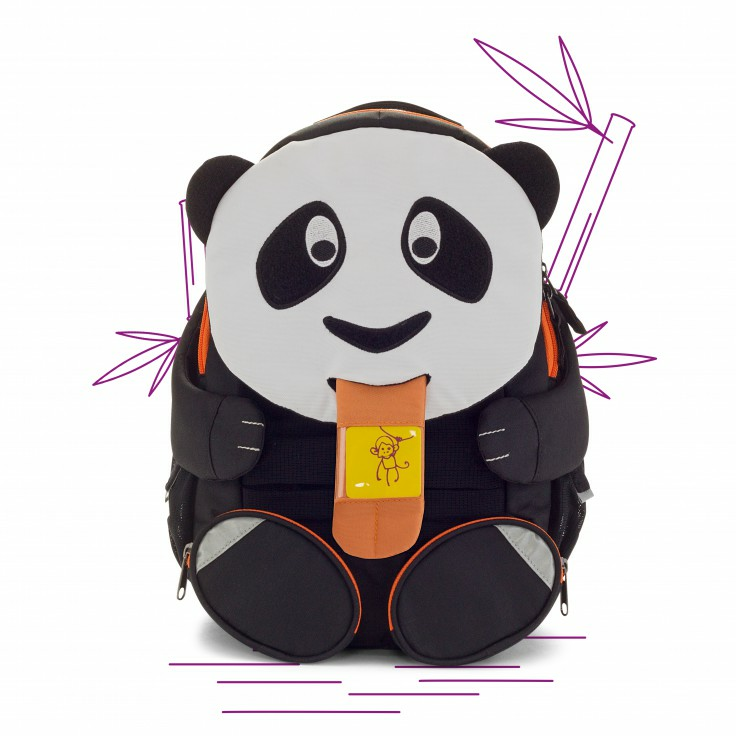 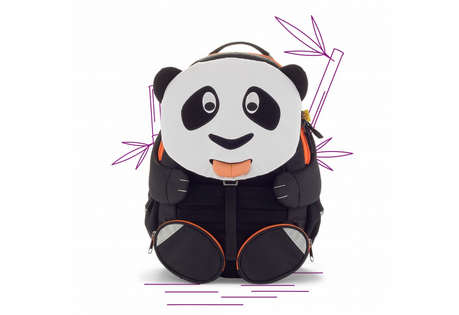 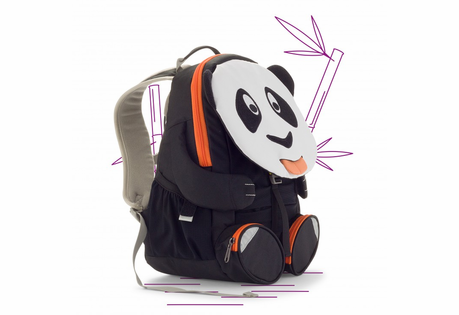 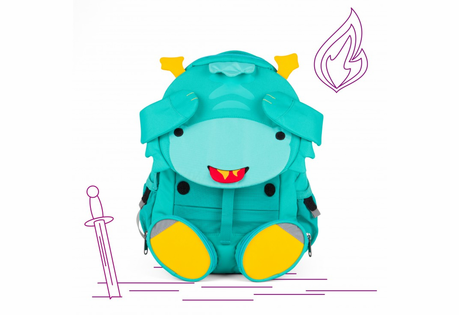 These fun and functional animal-inspired backpacks are perfect for your child�s first schooling experience. 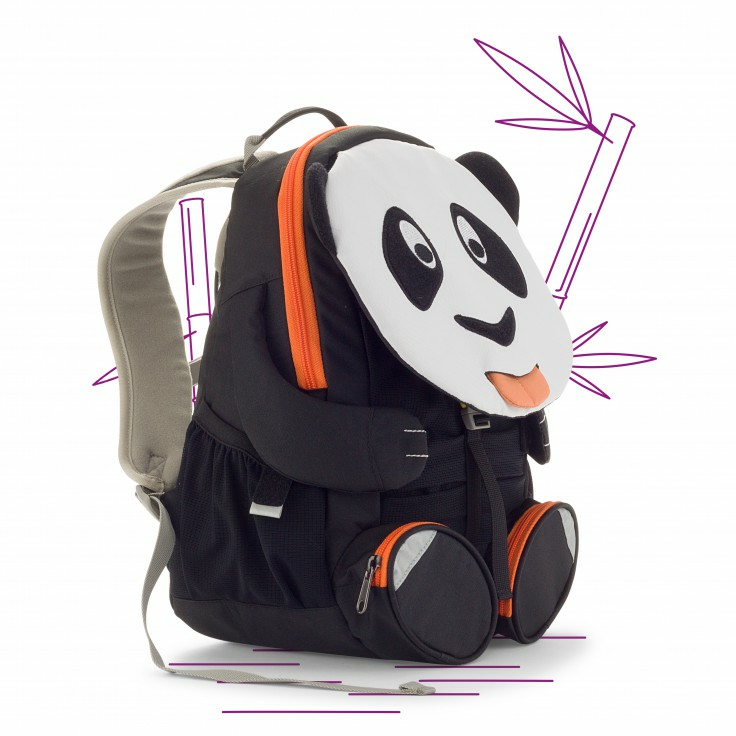 Affenzahn animals are best friends who come from all over the world and have their own special abilities and talents. 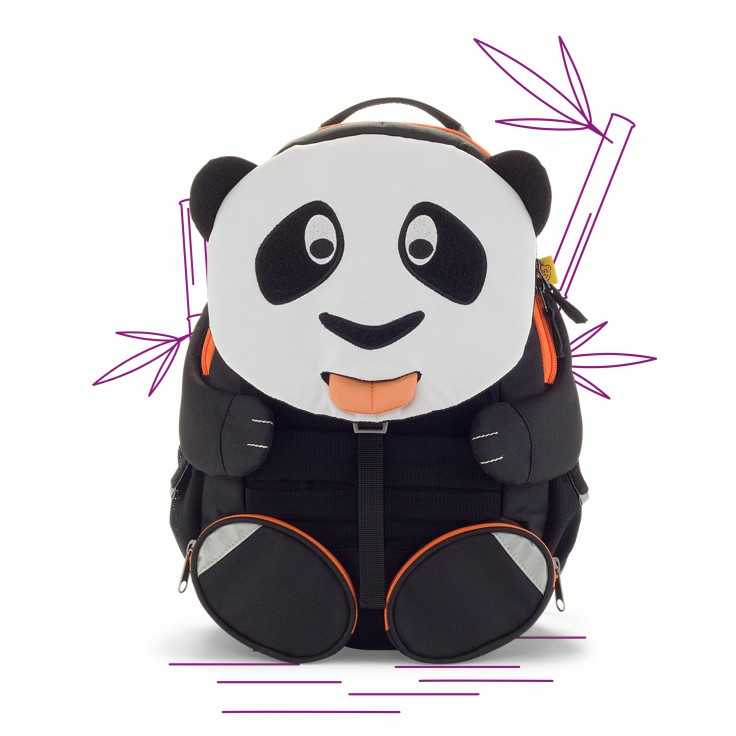 It is more than a bag � it is a traveling companion and a familiar face that is a comforting piece of home. 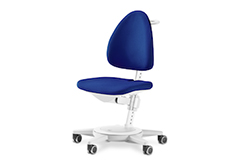 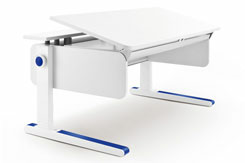 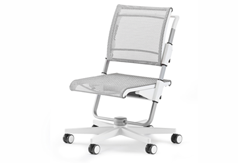 It is also interactive with a pull-out tongue and movable hook and loop arms. 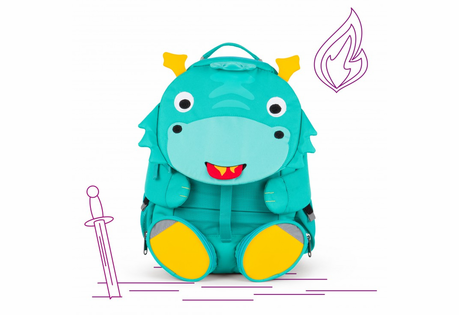 With a height-adjustable chest strap for support and soft, velour-covered shoulder pads for comfort, the bag is not only fun but very functional. 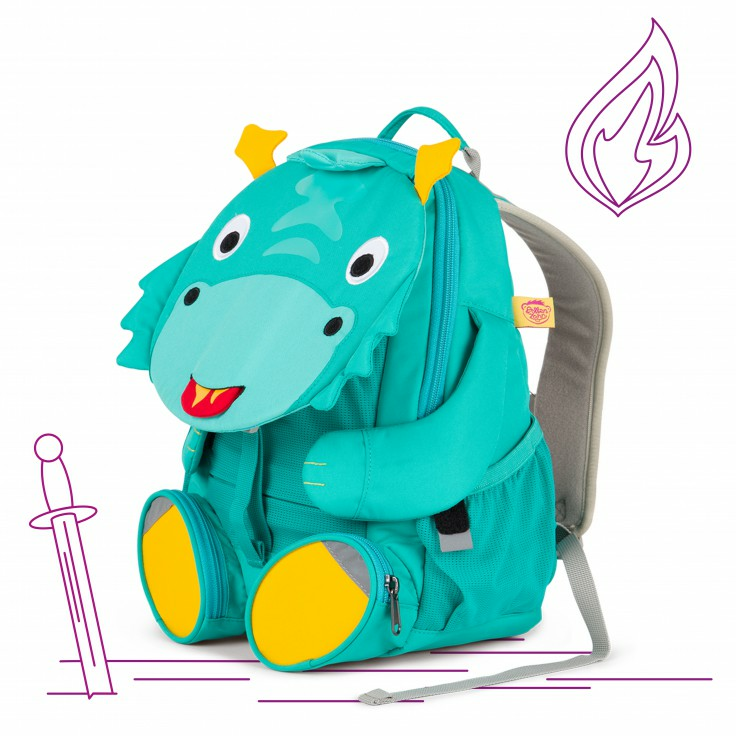 Multiple pockets offer ample storage for everything a child needs in their early school years, including secret pockets! 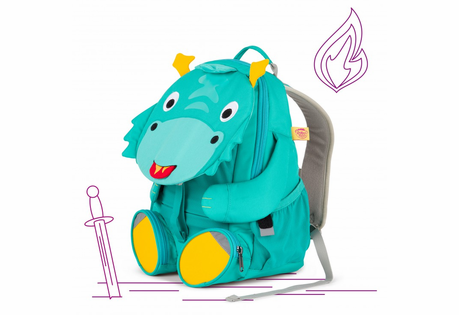 Affenzahn friends are also made from sustainable materials, manufactured out of materials made from recycled PET bottles. 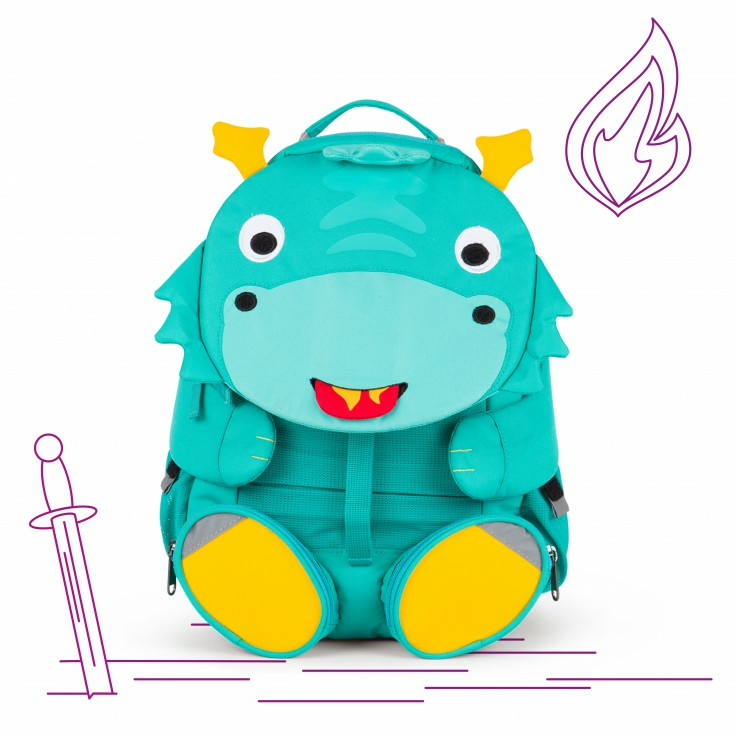 All friends can stick out their tongue to reveal the name of its best friend � you!